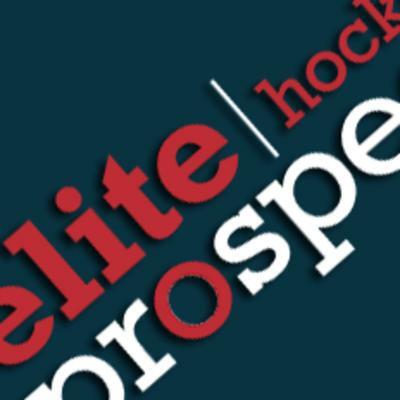 Elite Prospects went online in 1999 and is now the largest ice hockey database in the world. The site lists player statistics ranging all the way from junior leagues up to the NHL level, along with team rosters and tournament results. The site’s scope and enormous database brings in visitors from all over the globe.